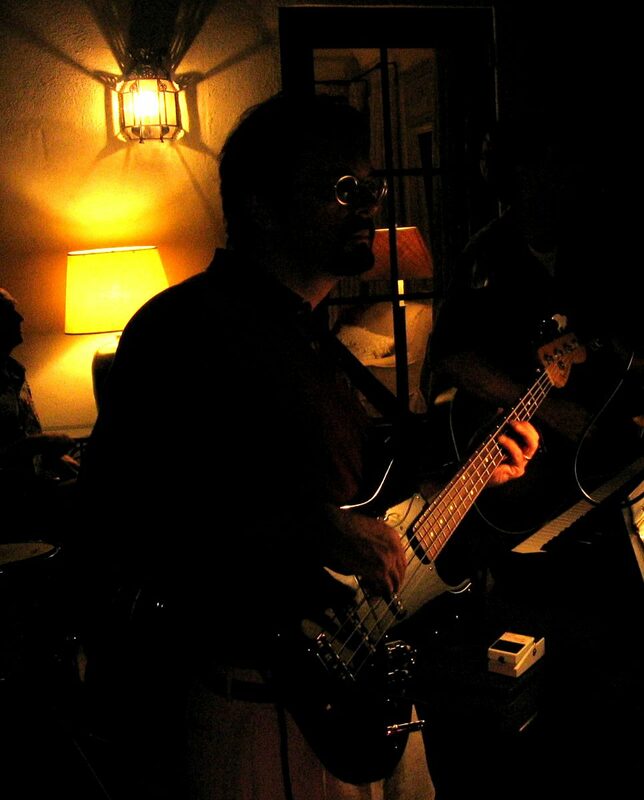 The John Willingham Band covers several genres of pop and rock and draws its repertoire from many eras. From the deep well of The Beatles and Dylan, through the singer/songwriters of the 70s, the crafty alternative rock of the 80s like R.E.M, and many of the new breed of master songwriters like Ryan Adams and Jason Isbell, the band traverses more than half a century of great music. The thread that ties it all together is a love of engaging melody, lush harmony and song-craft. There is often an acoustic guitar at the center of the mix. The solos are there to serve the song. The primary focus is on singing great songs. The hits are covered but the b-sides and rarities are on the menu as well. Van Morrison, Tom Petty, Bruce Springsteen, Bob Dylan, The Beatles, Ryan Adams, David Bowie, James Taylor, Steely Dan, Neil Young, Lyle Lovett, Elvis Costello, Dire Straits, Warren Zevon, R.E.M., The Rolling Stones, Big Star, Steve Miller, David Gray, John Mayer, Coldplay, Crowded House and many others.